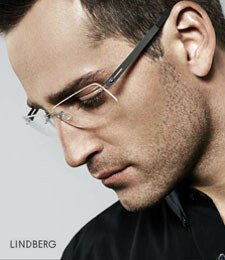 Discover our smart, distinctive, edgy, elegant and artistic frame designs. 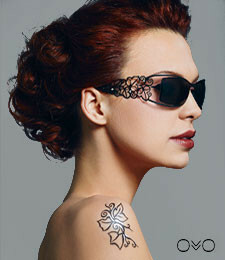 We offer many optical products otherwise available only in large cities or metropolitan areas. Eyedentity specializes in helping you choose the correct lens shape, frame and color combination to compliment the perfect you. Learn more about us and what we have to offer. Want more information or ready to visit our store? 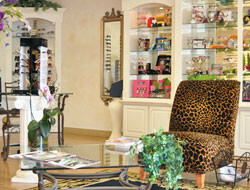 Check out our hours & location page for walk-ins or call us to schedule a consultation. Eye exams are available by appointment only. Or contact us through our Ask Eyedentity page.